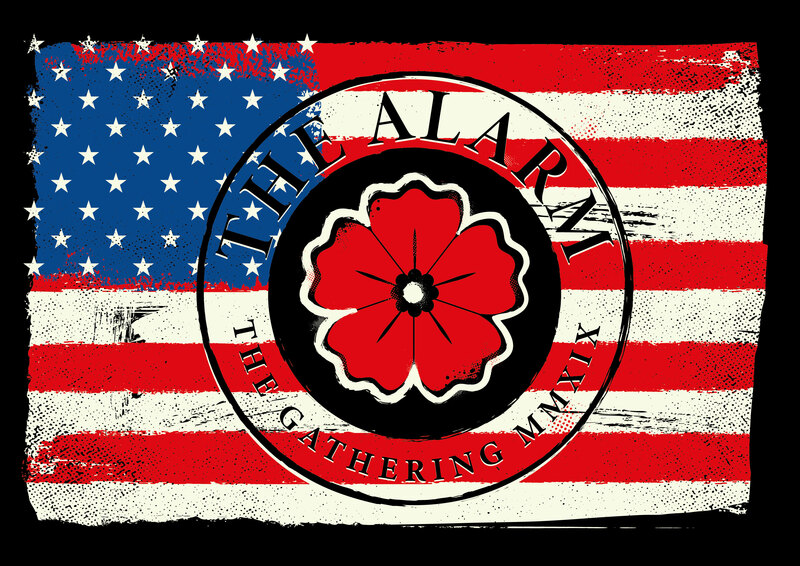 This Friday at 9am EST and 10am PST, The Alarm will be broadcasting live on Sirius Xm all across the US Nation when they perform as special musical guests on Feedback, which is the flagship Volume Channel 106 morning radio show presented by hosts Nik Carter and Lori Majewski.Thanks to the production team at Feedback, www.thealarm.com has managed to secure two pairs of guest tickets for email lottery winning recipients to attend the live broadcast in person (read on to see how you can be part of this very special event). Only people attending the NYC Gathering at both The Gramercy Theatre April 12th and Irving Plaza on April 13th will be offered this opportunity, as the winners must have valid Gathering NYC Weekend passes to qualify. Recipients will also be required to bring Photo ID with them to the Sirius Xm studios, where they will have up close and personal studio access to see the band perform live on the show. Winners will be required to be at the studios (located in central Manhattan), by 8am on the day of the live broadcast, where they will be met and escorted up to the recording space. 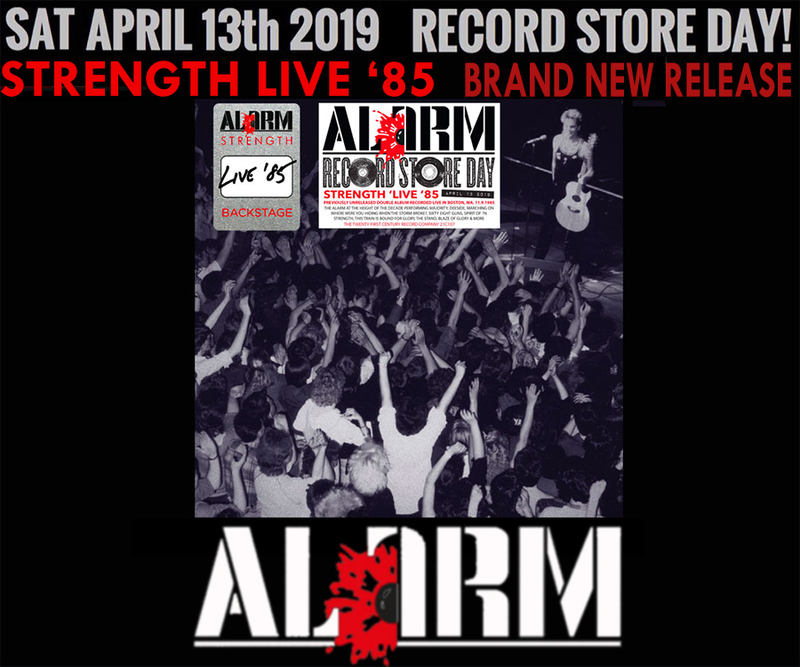 2) The winner will be picked at random by Mike Peters on the official Alarm Facebook page, Wednesday 17th April at 3pm EDT (approx). You must have valid Gathering NYC Weekend pass. Be available to attend SiriusXM studio at 8am 12th April 2019. FEEDBACK is more than a morning show, it is the daily home base for VOLUME. Hosted by seasoned radio personality Nik Carter, and US Weekly editor and music expert Lori Majewski, Feedback is the perfect mix of great hosts and A-list guests talking about the latest music news, tours, releases, social trends, gossip, award shows and more. Broadcasting Live across the US weekdays, 7-10am East Coast time; it re-airs at 10am for the West Coast.